So today marks an incredible day for new music. 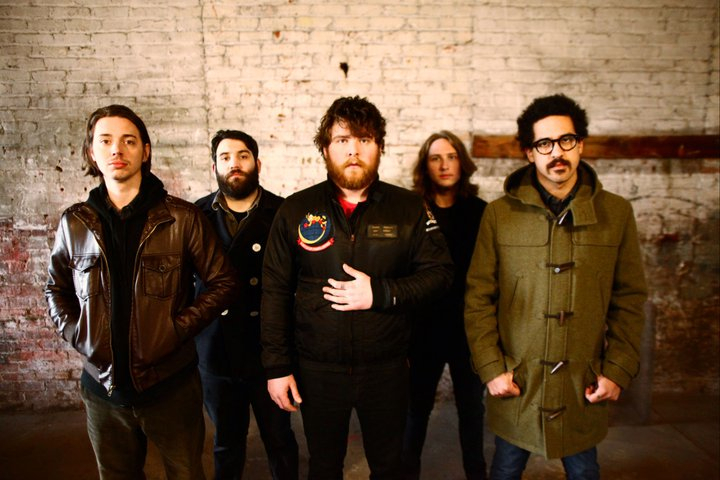 3 of which are Manchester Orchestra, Okkervil River, and Tyler, the Creator who have all officially released new music today, May 10, 2011. Manchester Orchestra has just birthed the sickest record ever (their words, not mine) in the form of “Simple Math”. This collection of 10 dynamic songs are certain to make a statement that this band is not going anywhere for quite some time. Singer/guitarist Andy Hull is just a madman that had the direst line to my heart. 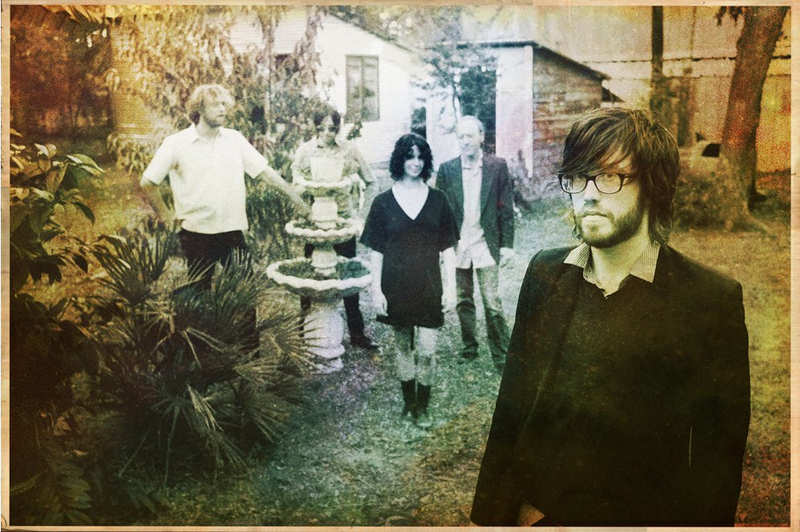 Okkervil River is also back in the spotlight, so to speak, with their new LP “I Am very Far”. I’m a latecomer to their party, but have absolutely adored their sound for the last 3 years at least. They possess these little elements of the Saddle Creek sound that is no longer really heard in a Bright Eyes record. However, they totally owe it through the uniqueness of their quirky front-man Will Sheff with his amazing melodies and even better lyrics. Last, but certainly not least is Tyler, the Creator. 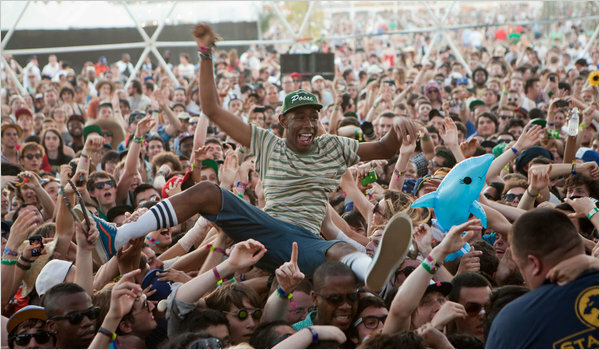 No one drew more hype at SXSW this past year than this 20 year old member of the Odd Future clan. I’ll admit I’m fascinated by all the hype, but when it comes down to it, this 18 track album does little to get me excited about “the future of music.” Maybe I’ll come around a little later or maybe I’ll stay exactly where I am right now. Either way I’ll be fine because I have both new Manchester and Okkervil tunes as the soundtrack for my summer!